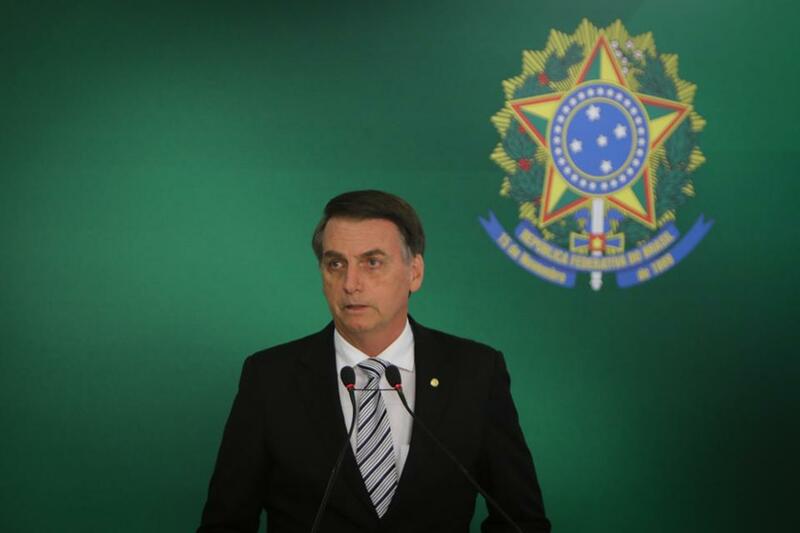 The largest economy in South America stands on the cusp of a landmark transition, recently electing Jair Bolsonaro of the Social Liberal Party (PSL) as president in a dramatic rejection of the Workers’ Party (PT) that held power in Brazil for over a decade. As the country grapples with a variety of challenges, from a struggling economy to corruption scandals to elevated crime rates, it is certain that the emergence of new leadership will shift the terrain of opportunity and risk in the Brazilian market. Amid the many projections for the ways the Bolsonaro presidency could steer the country economically, politically and socially, one dimension remains largely unexplored: the future of Brazil’s cyber risk. Key factors stemming from Bolsonaro’s campaign promises indicate significant changes on the horizon when it comes to cyber security in Brazil. During a tumultuous campaign, Bolsonaro defended a platform based largely on addressing the country’s troublesome security situation. He strategically highlighted his military background and championed a no-holds-barred approach to fighting crime as he promised to make security a top priority for his administration. In this context, it is likely that Brazil will see a revamp of its current cyber security posture over the course of Bolsonaro’s term in office. If the president-elect remains committed to his promises to improve overall security, cyber security is likely to register as a national security priority not far below fighting the country’s rampant crime and violence. On January 1, 2019, Brazil’s new administration will take over a country confronting challenges on many fronts: social, economic and political. Security—primarily in a domestic sense but not excluding the international arena—will surely be among the first priorities for Bolsonaro, and cyber security is very likely to receive increased attention. Depending on the degree of resources deployed to address this pressing issue, Brazil’s cyber risk landscape has the potential to become far more hospitable and attractive to businesses of all kinds operating in the Brazilian market. While significant development in Brazil’s cyber security will likely take place over a period of years, at this time the country shows promising signs of following this course.